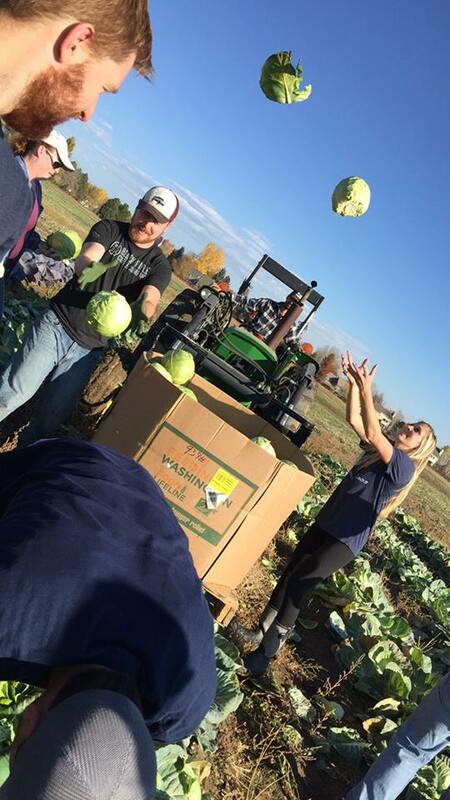 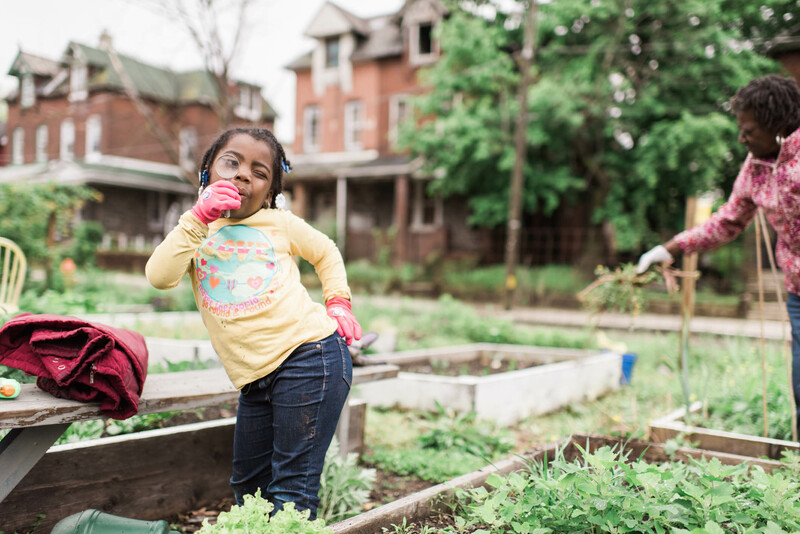 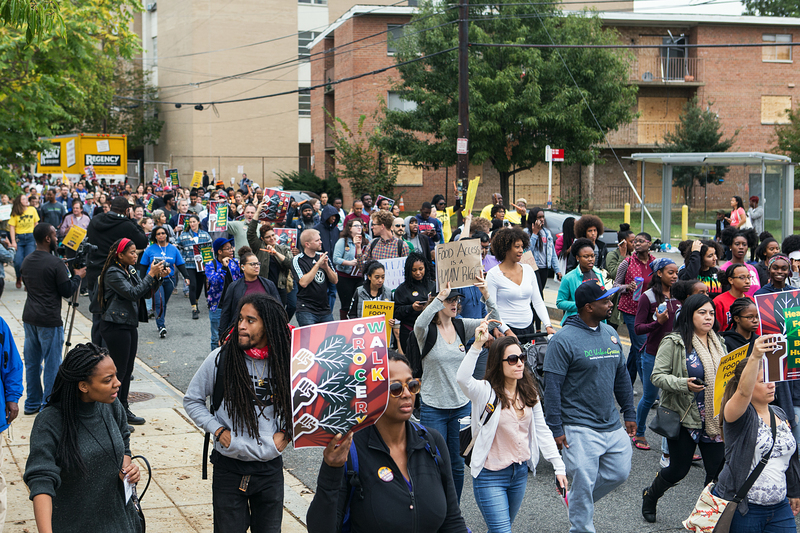 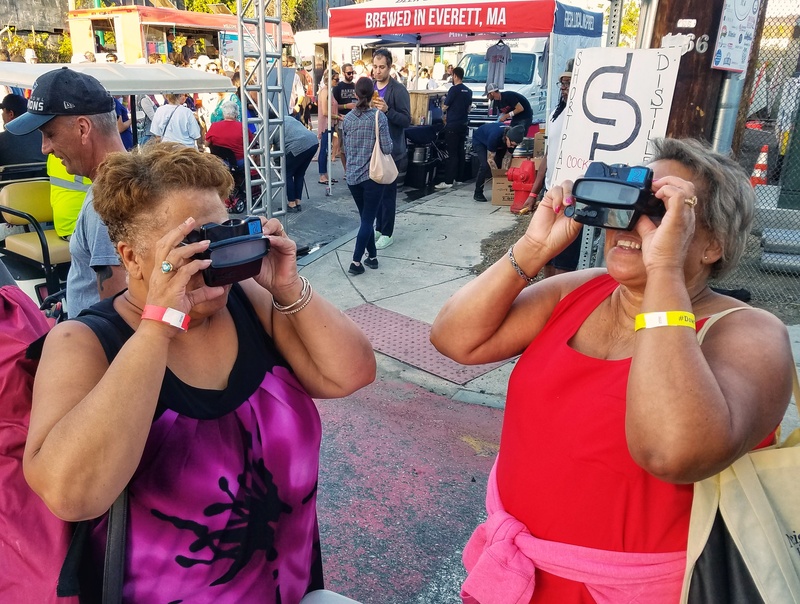 The Johns Hopkins Center for a Livable Future (CLF) Food Policy Networks (FPN) project is pleased to announce the winners of our third annual food policy photo contest. 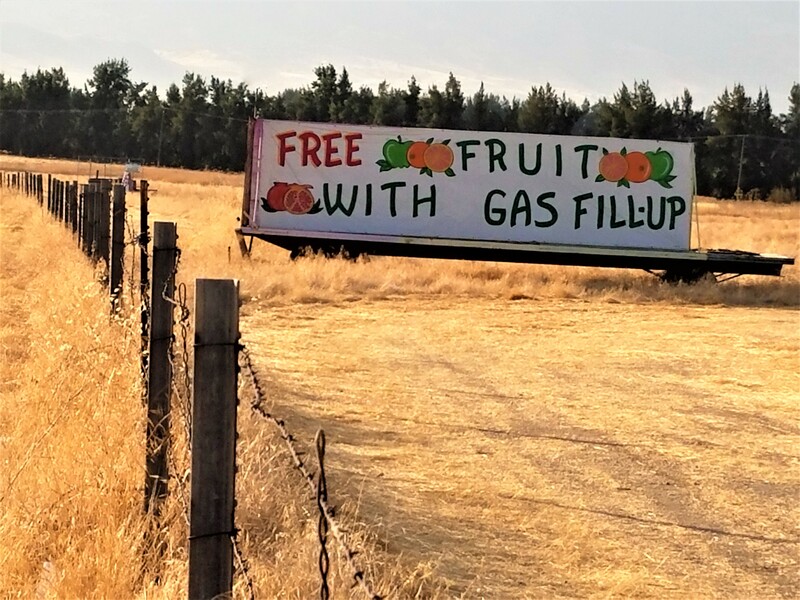 A depiction of an interesting or clever way to communicate to legislators, decision makers, or the public about food policy change. 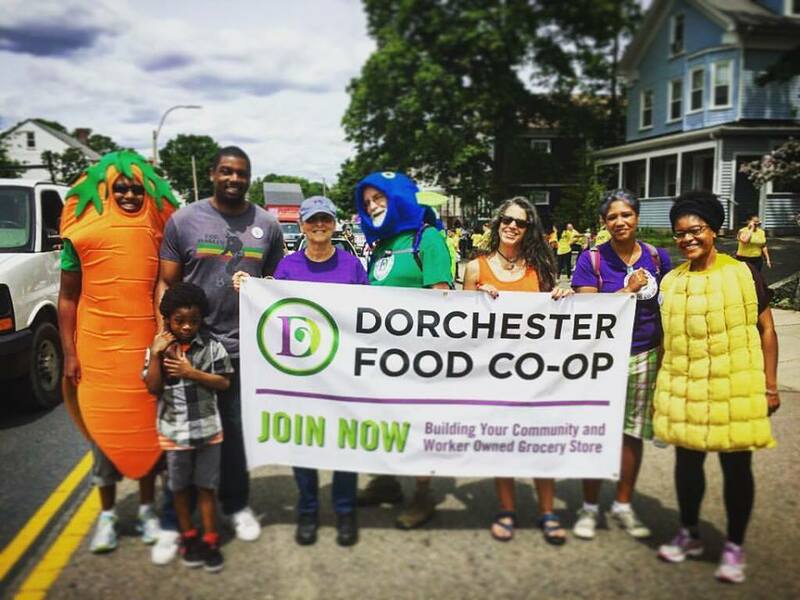 3rd place: Davida Andelman, Dorchester Food Co-op – Dorchester Dancing Veggies! 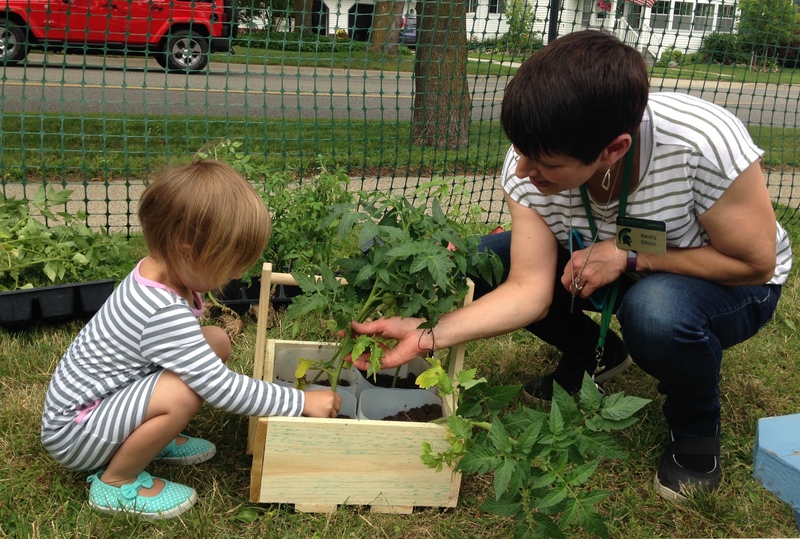 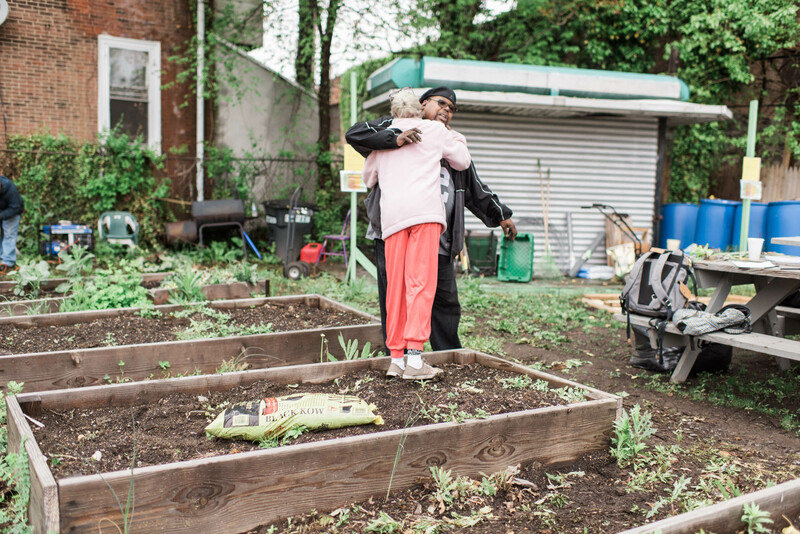 3rd place: Emily Axelbaum, City Schoolyard Garden – It’s Not Easy Being Collard Greens! 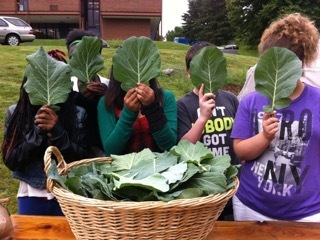 An illustration of the moments of joy and appreciation encountered when changing the food system in your community. 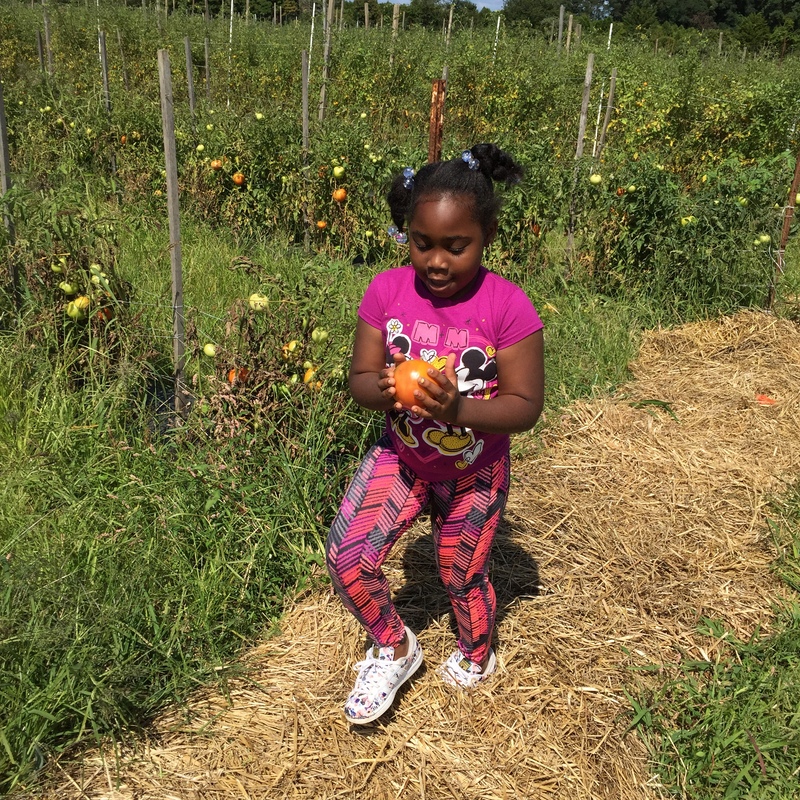 1st place: Jennifer Horan, United Way of New York City – The Best Tomato of Her Life!